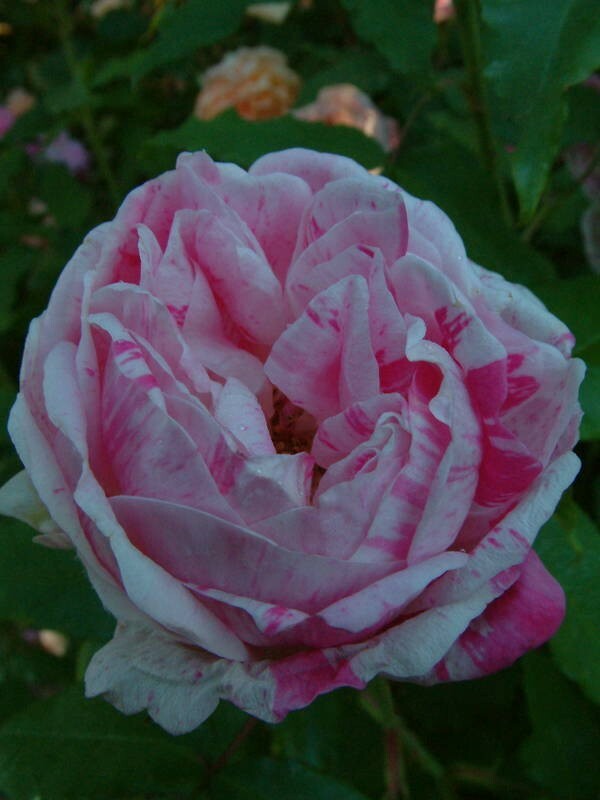 A delightful striped rose in shades of lilac and purple. 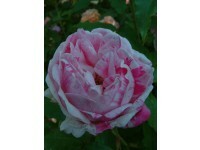 Flowers are loosely quartered and fragrant. 2m. Year unknown.